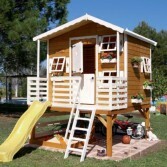 Such a wonderful small house is a definitely useful and multifunctional thing. 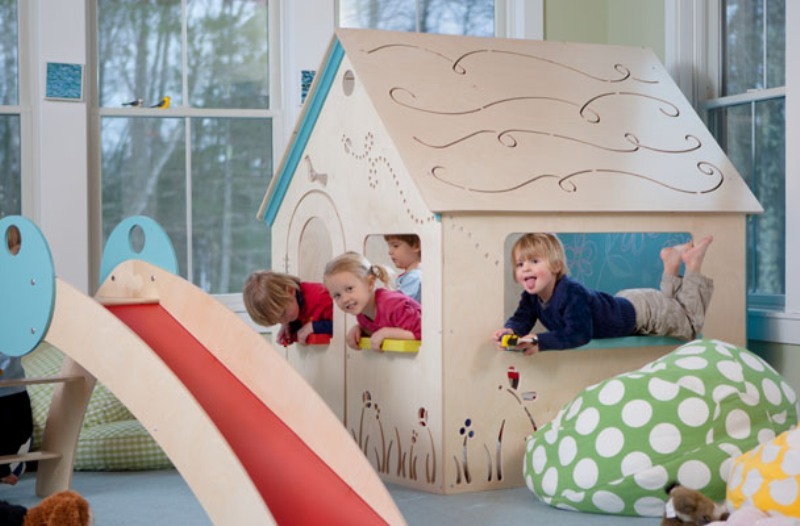 It can be to used not only as space for playing, but as a studying area and a place where your child will meet his or her little friends. 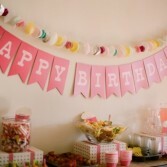 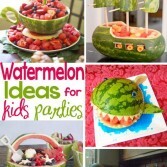 He or she would be able to drink tea and treat with sweets, play and talk with them there. 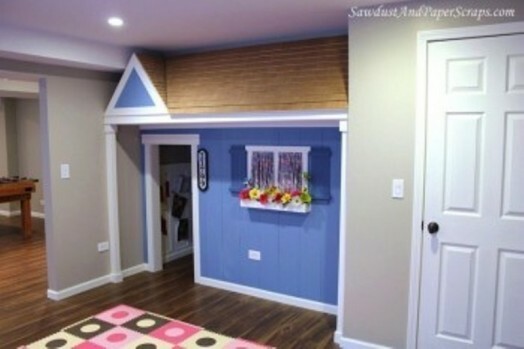 Your child can invite you to visit his or her playhouse. 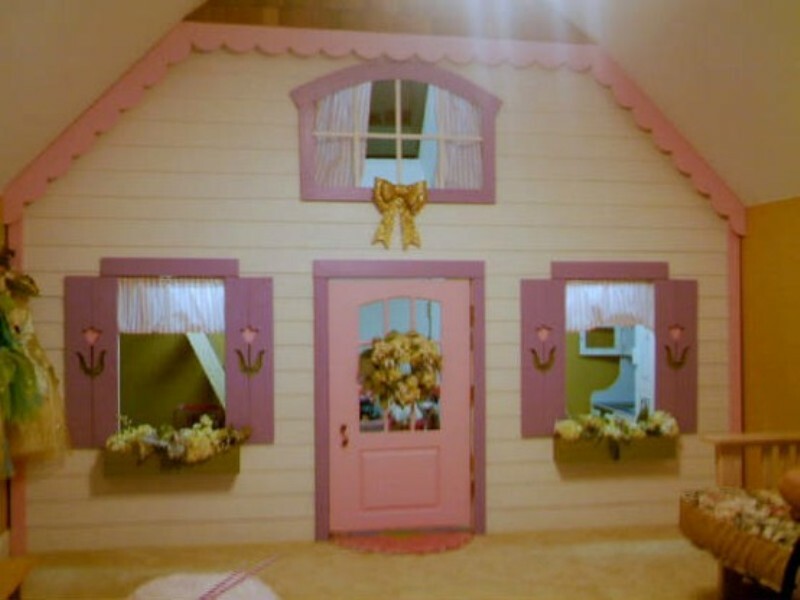 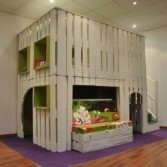 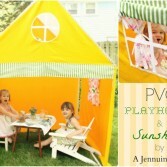 Also such a playhouse can be made by you very quickly and easily. 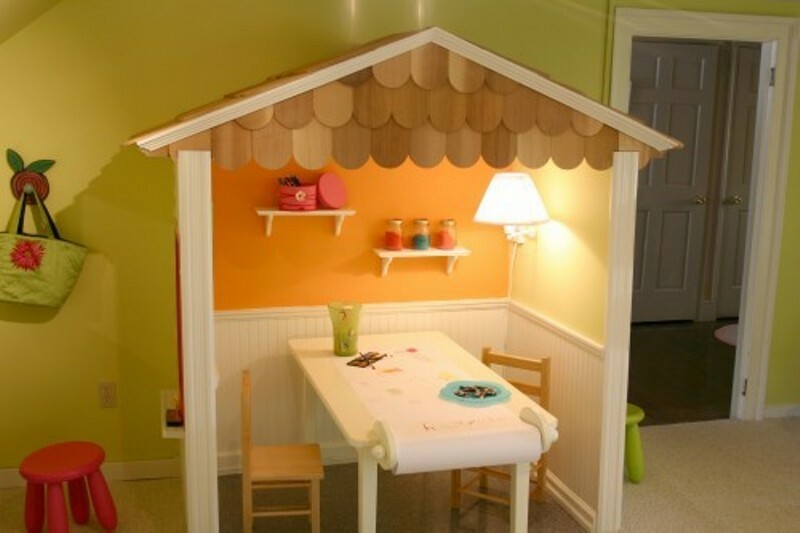 To decorate and furnish it you may ask your child what he or she wants. 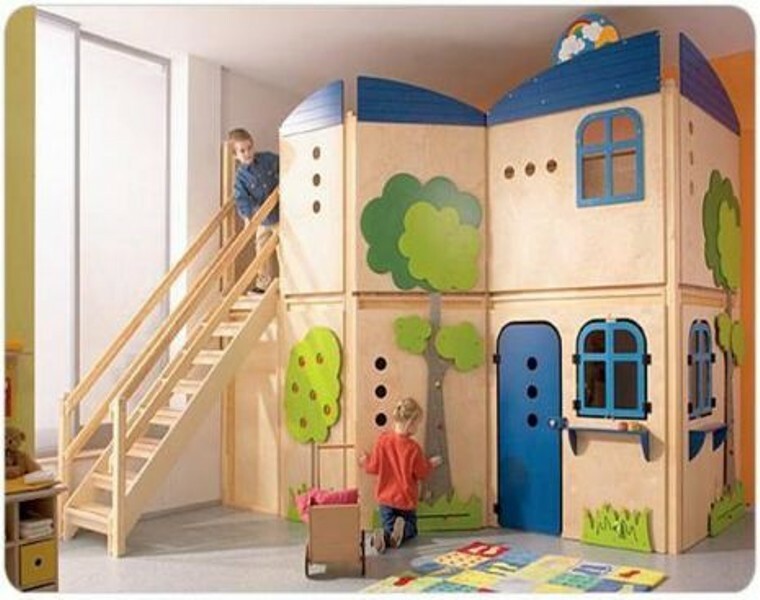 You will spend some time for it, and your child will be excited for a long time playing there. Looking for reference for 5th picture. Wondering where I can buy it at. 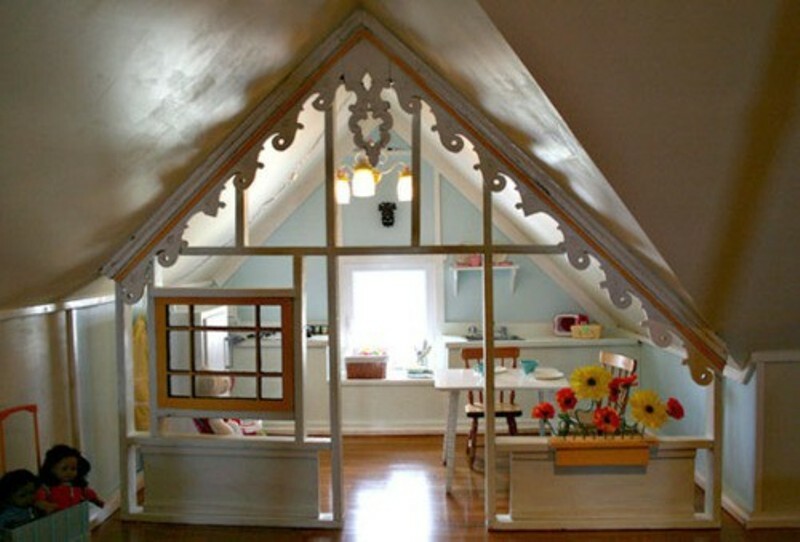 Wtb the plans for the 5th picture.